This recipe was made in reaction to a desire for the "Americanized" tacos consisting of seasoned ground beef and crunchy taco shells. 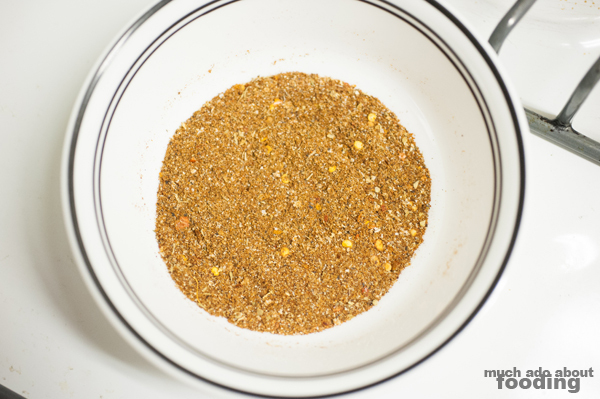 Taco seasoning is simple enough to make yet some of us still go out and buy paper satchets from the stores. Who knows how much extra salt and such goes into those long-lasting packets? How long have they been on the shelf? You can definitely make your own at home with a well-stocked spice pantry. 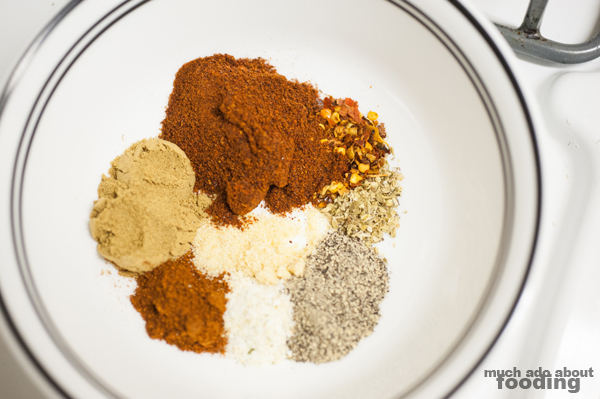 Mix all spices together well. 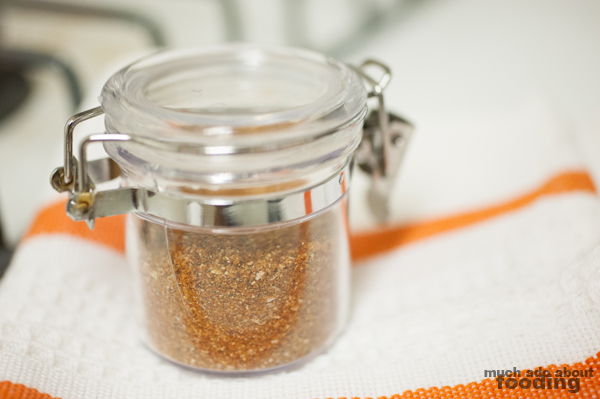 Store in a dry container and use on your favorite recipes where you need taco seasoning. Of course, please taste the seasoning and determine if it fits your needs! Enjoy.